A joint venture between Jon Anderson, best known as the lead singer for Yes, and Vangelis. They formed in 1979 after Vangelis had been rumoured to replace Rick Wakeman in Yes a few years before. Anderson had contributed to Vangelis' albums "Heaven and Hell", "See You Later" and "Opera Sauvage". 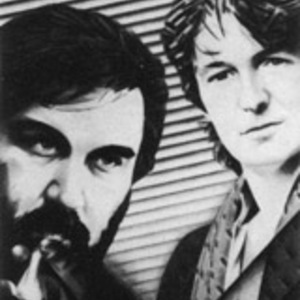 They released a total of four albums with Anderson writing the lyrics and Vangelis composing the music: "Short Stories" in 1980, "The Friends of Mr. They formed in 1979 after Vangelis had been rumoured to replace Rick Wakeman in Yes a few years before. Anderson had contributed to Vangelis' albums "Heaven and Hell", "See You Later" and "Opera Sauvage".